£29 instead of £59 for a luxury Stonehenge and Bath coach tour, or £39 to include a trip to Windsor Castle with Luxury Travels and Tours - save up to 51%. We're offering you a luxury coach tour of Stonehenge and Bath for £29, or include a trip to Windsor Castle for £39, saving you up to 51% off Luxury Travels and Tours' prices. 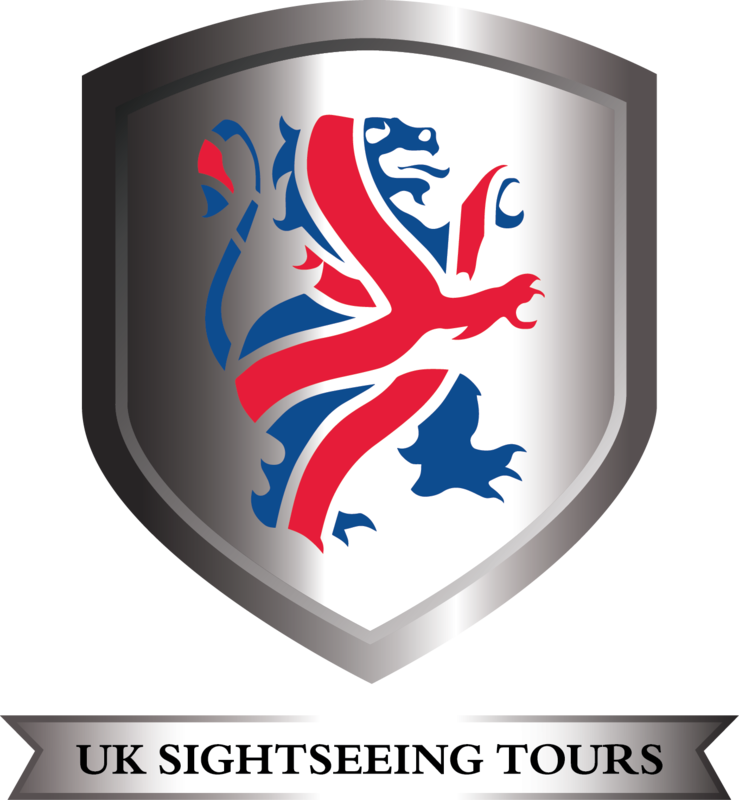 Whether you fancy a day out with a difference or want to get to the heart of British history and culture, Luxury Travels and Tours are here to make your wishes come true. 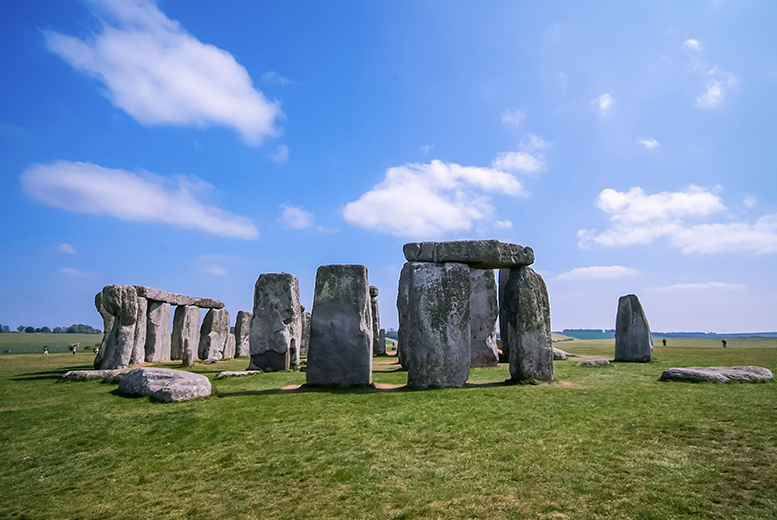 You'll hop aboard their glamorous coach and hit the road with a band of like-minded adventurers, where you'll stop to visit the mysterious Ancient Circle of Stonehenge, before visiting the beautiful limestone buildings of Bath. If you choose to, you'll also be heading to Windsor’s famous castle, occasional home to the Royals themselves. Here you can enjoy stunning scenery, exquisite architecture and a fascinating taste of the past, before being safely returned to your starting destination.